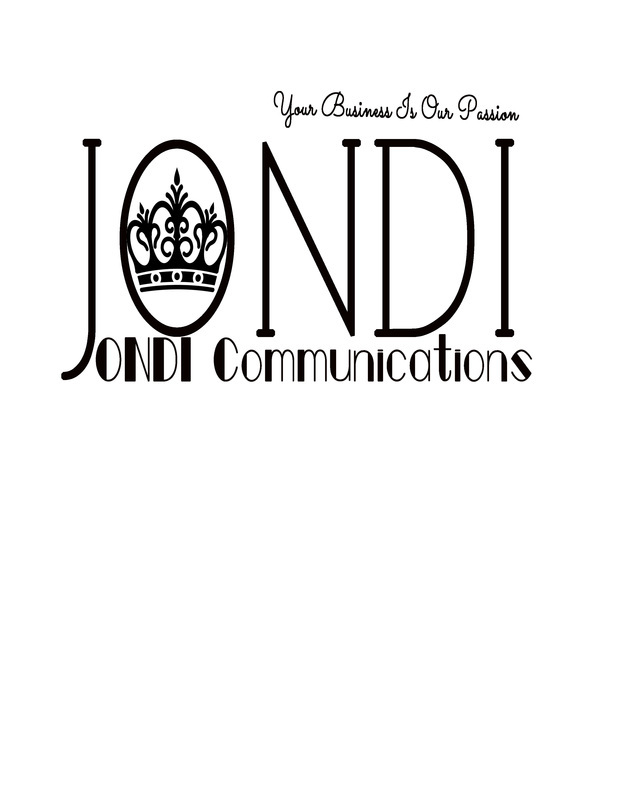 JONDI COMMUNICATIONS Graphics AndWeb design: Phone: 504-638-0130. E-mail: jonnikadixon@gmail.com www.jondidesign.com. Design Contract of Agreement: I ask that you agree to this contract before I start on your logo or graphic design. 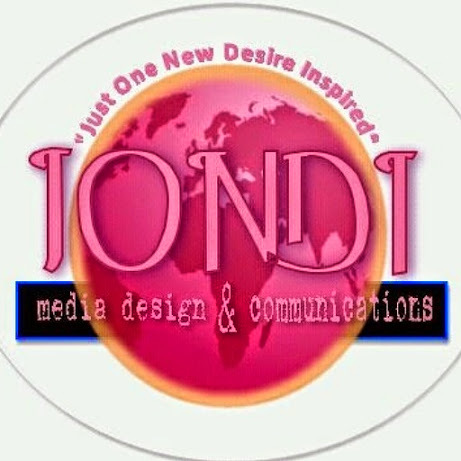 I, JONDI COMMUNICATIONS DBA for JONDI Multimedia Marketing Design and Production Consultants , as the design artists and I agrees to create a custom logo or graphic design suitable for your business identity and satisfactory to you. I promise to deliver your finished logo or graphic design in digital image files of high enough quality to be printed on business related print goods and for web page or pdf file proof display when I have been paid in full.Logo Concepts Or graphic Design and First Viewing: Within 72-hours after receipt confirmation of invoice payment is applied and credited to JONDI. I will gather content info from you during our initial email consultations. You must provide accurate company info. I will create 2 different logo or graphic design concepts for you. I will send logo or graphic design proofs via email. When I have received your feedback on these designs within 48-hours of receipt, I will then make any needed changes to your favorite logo choice until you are completely satisfied. File Delivery: After the final logo or Graphic design is paid full and approved of, I agree to deliver the proofs within 72-hours ( exclude Saturday’s and holidays) I will deliver logo design or Graphic Design to you as a digital files jpg graphics file format) Custom logo packages or Graphic Designs are delivered to you by email. Ownership: I give you the right to use your new logo design in all media useful for your business promotion. I ask that you let me display your new Logo Image and your full name, business name, and website address or company address, for testimonial and promotional purposes on my websites and in any printed ads. Originality: I affirm that my Logo and /or Graphic Designs are original and that I own the rights granted under this agreement, and that the rights granted do not conflict any other agreement. 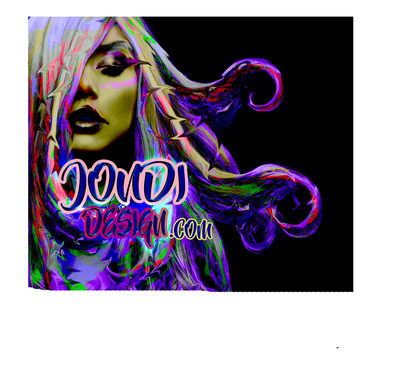 Request: If you display your new logo or graphic design on a web-site I would love to have a text link posted somewhere on your website pointing to my website at: http://www.jondidesign.com (Example: Logo created by JONDI of #jondidesign http://www.jondidesign.com) Thank you! Link to your website: If I receive nice words from you (a testimonial) I will post it on my website with a Link to your website. What you, the buyer, agrees to...In return for the above-described logo design I agree to pay the total fee payable in one payment. All payments made are non-refundable , full payment must be applied before any design work begins. Your final logo design must be approved by you in writing via email, before it is delivered in its full entirety (not watermarked) Ownership: I understand that the final Logo Design belongs to JONDI Communications If I refuse to approve final design within 15-days of initial proofs sent. In the event of client requests extreme changes that will change the design in its entirety, this Agreement by JONDI is and all proofs of the Logo. JONDI has the right to complete, exhibit, and/or sell the Logo Design (but not my business name) if she so chooses. She also owns all the logo and graphicdesign concepts created before I choose the final logo or graphic design. Use of Logo or Graphic Design: I understand that once I have paid in full AND APPROVED FINAL Logo or Graphic DESIGN that I have the right to use the Logo Design or GraphicDesign in all media useful for business promotion and that JONDI reserves the right to display the logo for her business promotional use (example of her logo designs on her websites or printed on flyers). I also give JONDI, JONDI Communications permission to use my full name, business address, and/or website address, for testimonial purposes on her website, or other business related media. Client agrees to all terms listed above and confirms below by providing information digitally. Please describe the vision you have for your logo design. Please state colors or font names you want to implement. Please be as descriptive as possible. Send us any sample designs. Logo Design Request Full payment required.